…would make awesome gifts for someone…..and by someone, I mean ME! See more of The New Domestic Shop’s cute totes and bags here. xoxo! 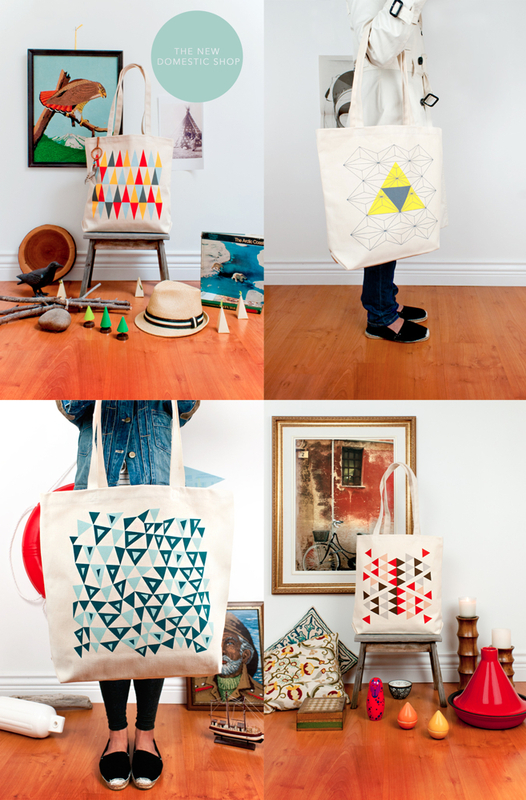 Some lovely bags there with cool designs!